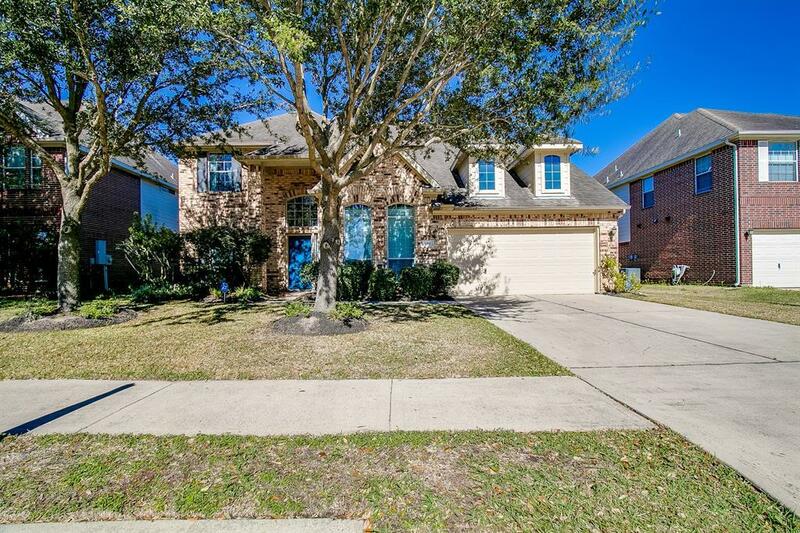 This beautiful 4 bedroom home has been impeccably maintained and cared for. 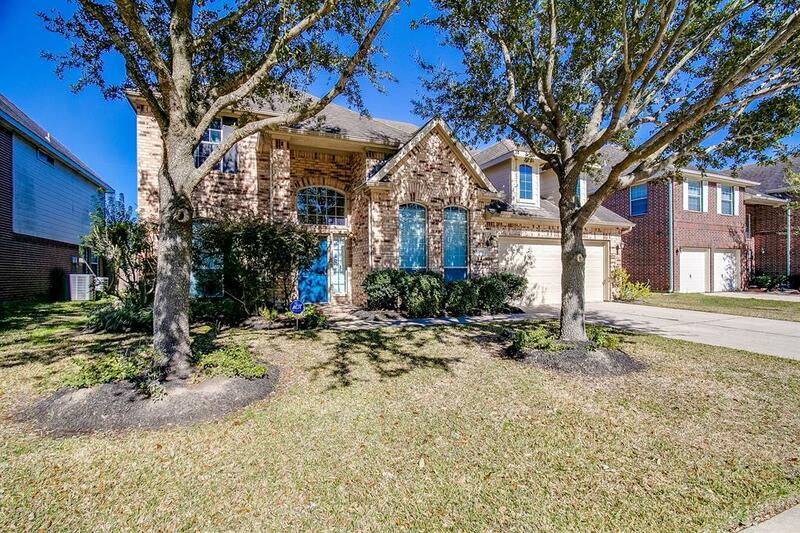 The large open concept floor plan provides tall ceilings and solid wood floors throughout. 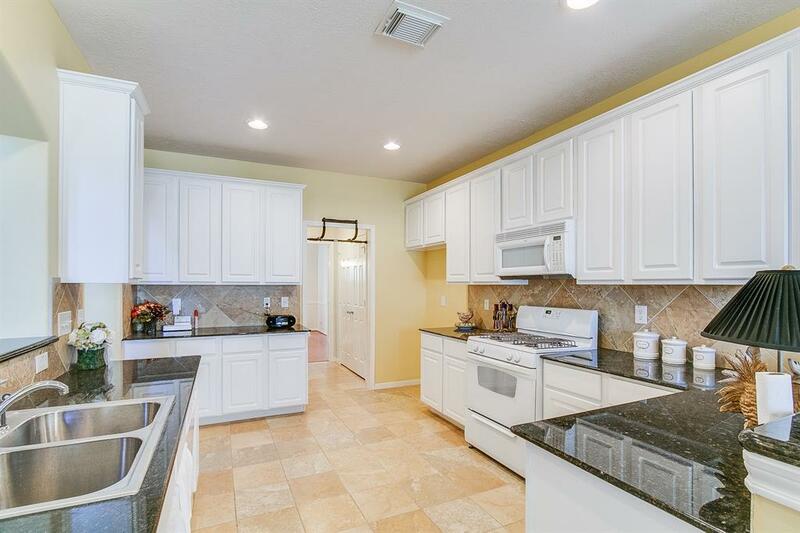 The kitchen is light and bright and provides more than ample space to enjoy with friends and family. The first floor master bedroom is quietly tucked away in the back of the home with a generous master bath and walk in closets. 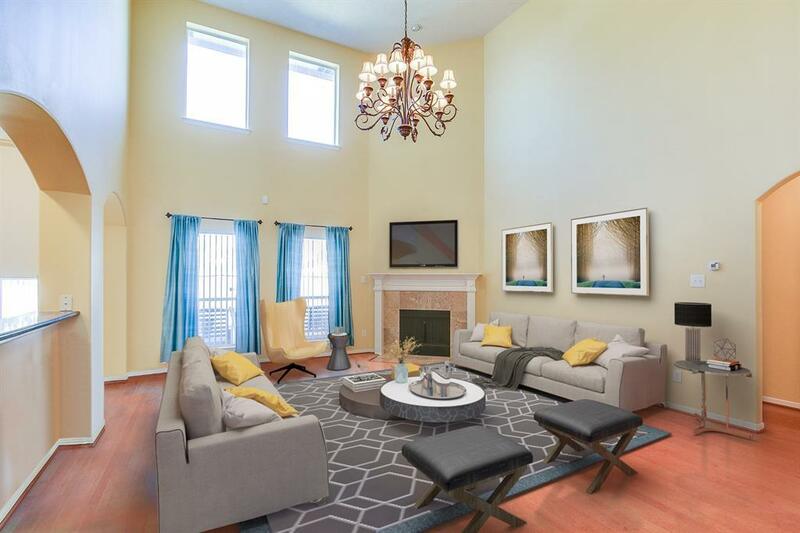 The second floor offers a large game room and 3 additional bedrooms. One of which could be used as a second master or in-law suite given its size. Call today to schedule your private tour!